What does this classroom look like? What does this classroom sound like? What does this classroom feel like? The answers to these questions will have an impact on how calm, or otherwise, the people in that classroom, whatever their age and size, feel like. They will also affect how they learn. Look around you and try to imagine that you are seeing your classroom – or school – for the first time. Is it ordered? Is it beautiful? Does it contain light and dark and texture? Does it inspire and uplift? Does it look loved?? Does it look as if learning is one of the most precious things in life? Are the books in it treasured and handled with loving care and respect? Teachers who work with younger students often seem to be encouraged to pay far more attention to this aspect of teaching than do teachers of older students or adults and it might be worth asking why that is? 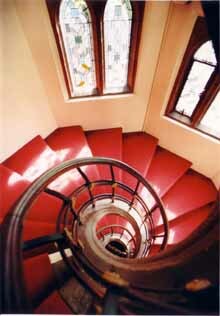 Do humans suddenly lose their need for beauty, space, light and order when they reach a certain age? Or not…..? 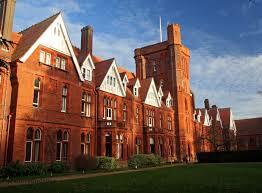 I was privileged to study at Girton College Cambridge. 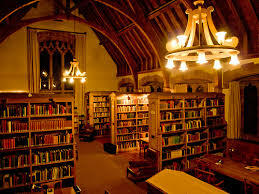 And one of the fierce, dedicated, self-sacrificing women who founded Girton said that if her students could not have ancient tradition, they would have beauty. I benefited from three years of studying in the most beautiful and uplifting of environments. I think all students, whatever their age, deserve such beauty and I think it affects how we learn as well as how we feel. What does your classroom sound like? When, a long time ago now, I first became a classroom teacher, it was the fashion to have gentle music playing in the background of your class. I tried it and found, interestingly, that it made for a quieter working environment because the children – and I taught very young children back then – pitched their voices instinctively below that of the music. I’m not sure I would do that now, at least not all the time. But it is worth paying attention to the soundscape of your classroom and school. Businesses are putting money into researching what sounds will tempt us to stay longer in a shop and spend more money – perhaps educators could put more thought into what sounds encourage quiet, tranquil study? For example, if you teach in a secondary school, or even a large primary school in the UK, it is highly likely that once every hour the calm that you have so skilfully created will be shattered by a loud, piercing shrieking bell! There is no way that this does NOT effect our ability to remain calm!. One commentator I read pointed out that the only other institutions that are governed by strict ringing of bells are prisons…food for thought! What does your classroom feel like? This may feel the least obvious of all my questions but it is important – because we learn with our whole selves, not with disembodied minds located somewhere behind our eyes. So temperature, light, furniture, carpet or lack of it, how crowded or cramped or airy the room – will all affect how we sit and stand and move and even breath – and all of that effects both how calm or otherwise we feel, and how we learn. This morning I was working with an Alexander technique pupil, a woman in her sixties, who commented to me during the lesson, ‘I feel so calm!’. And one of the benefits of the Alexander technique is that it produces both mental and physical quietness, a reduction in stress and anxiety and an ability to use energy wisely, rather than rush at everything like a bull in a china shop. And then I began to wonder, what are the ingredients of the ‘calm classroom’? 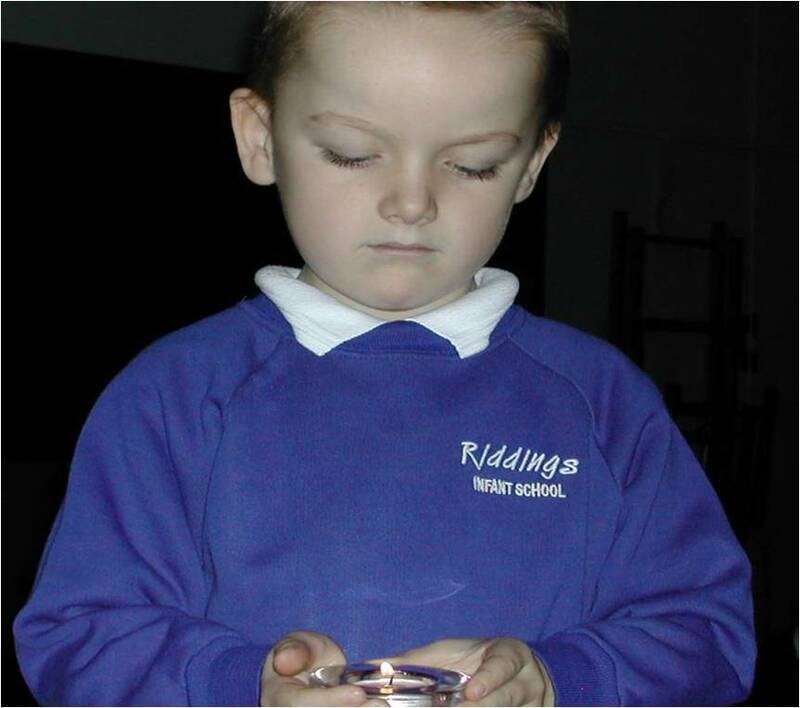 And I think a new project, for me, will be to develop a workshop that unpicks that question and gives teachers insights into how they can create calm in their classrooms, whatever the age, temperaments or needs of their pupils. So, in the coming posts, I shall explore ‘the calm classroom’ and what skills teachers need to create one.